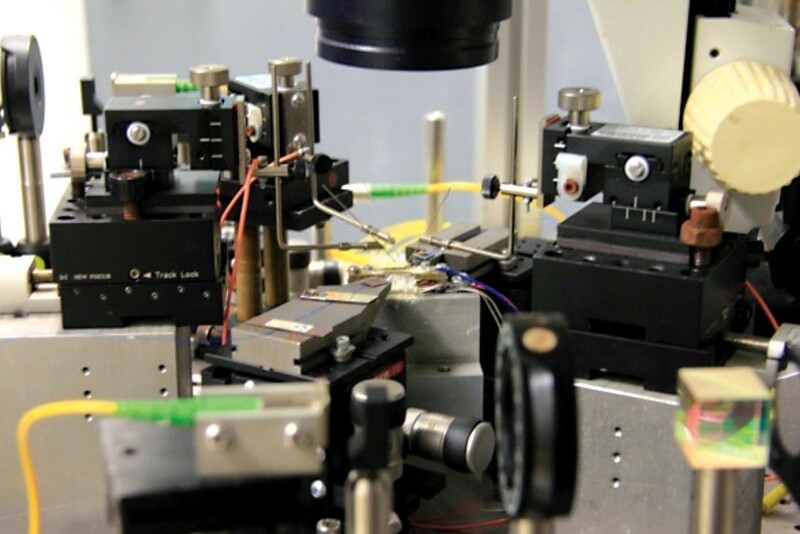 Utilizing the wide variety of nonlinear dynamics, semiconductor lasers have been investigated for generating a diverse range of photonic microwave signals. Due to the short photon lifetimes and large stimulated emission cross-sections in semiconductor lasers, the photonic microwave signals possess large bandwidths well exceeding the conventional direct modulation bandwidths. Firstly, narrowband photonic microwave signal generation and modulation were investigated through the period-one nonlinear dynamics. The photonic microwave oscillations have been considered for radio-over-fiber (RoF) communication and all-optical frequency generation up to 100 GHz, where the fundamental Langevin noise is considered. Secondly, broadband photonic microwave signal generation was investigated using the chaotic nonlinear dynamics. Optical chaos for very high-speed physical random bit generation (RBG) was demonstrated using low-bandwidth electronics, parallel configuration, and oversampling. Aggregated bit rates exceeding 0.2 Tbps were experimentally achieved, where high-quality randomness was verified by the stringent tests from the National Institute of Standards and Technology (NIST). Moreover, techniques for improving the analytical model, frequency stability, chaotic quality using fiber gratings are being actively pursued.